Have you ever wondered what is was like to be a winemaker? 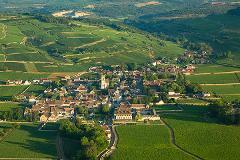 Put yourself in our shoes for a day and discover the journey of the grape, from the Clos Marey‐Monge to the glass. You will get the unique chance to pick grapes, taste the wine at various stages of its making and share lunch with the harvesters - making you a part of our newest vintage. Château de Pommard is delighted to offer a limited number of guests the opportunity to take part in the harvest of Clos Marey-Monge. 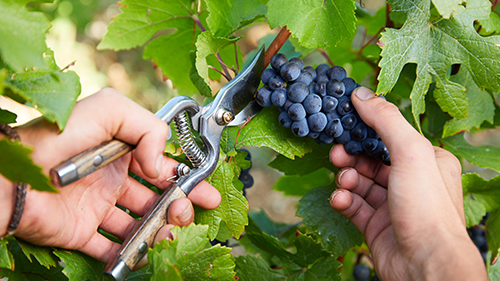 Hand-pick grapes in the vineyard, get picky at the sorting table and participate in the start of the vinification process.